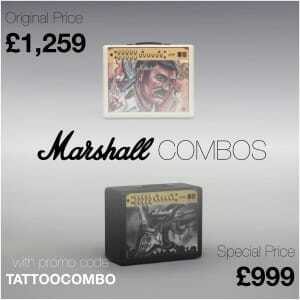 Sound Affects PremierNewsWIN Marshall Major Headphones! 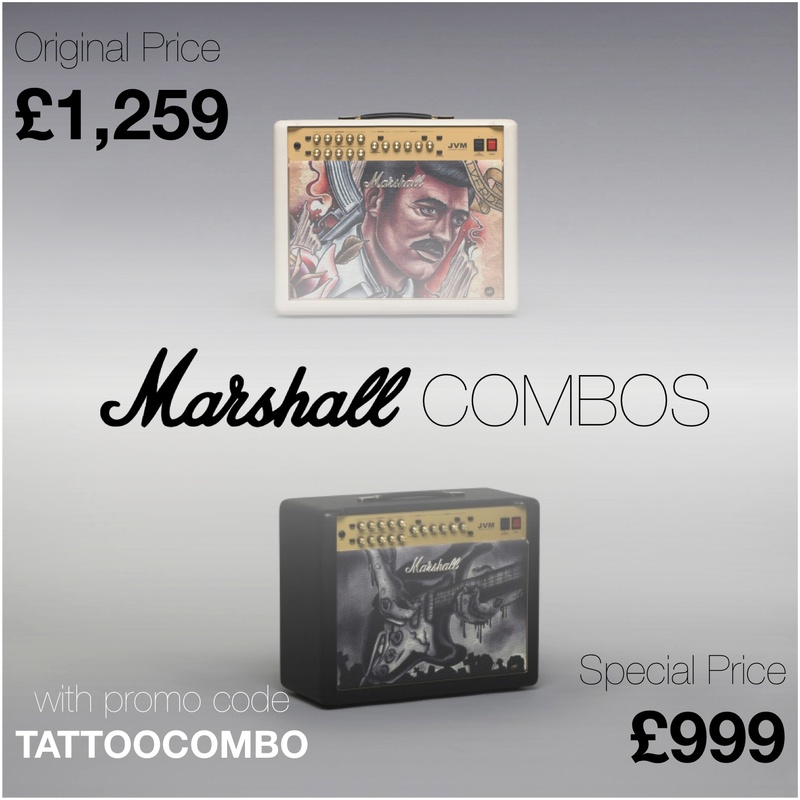 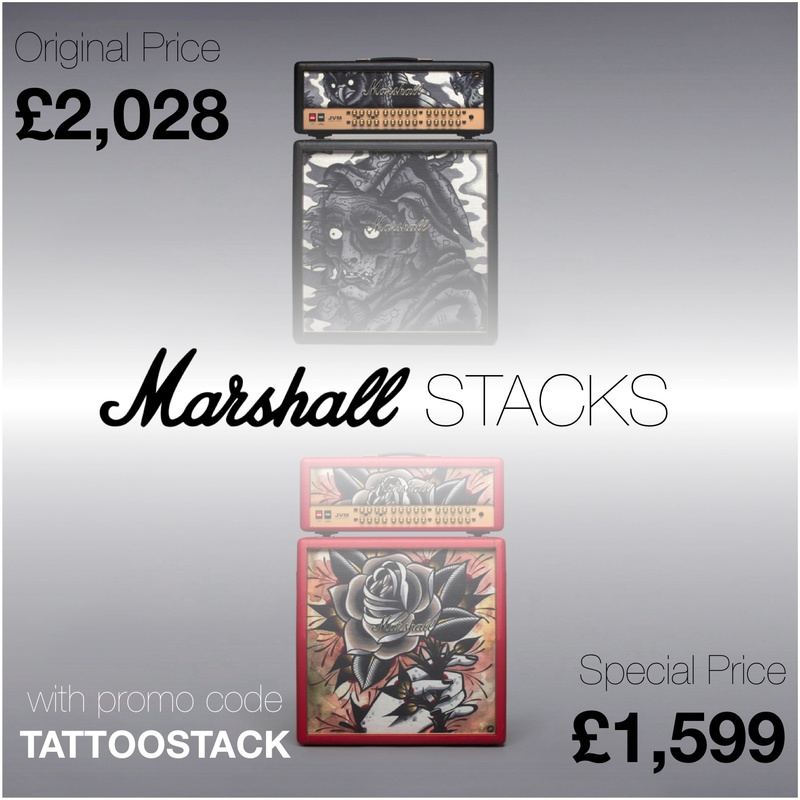 To coincide with our special offer on Marshall Custom Shop Tattoo amplifiers we are giving away a set of Marshall Major headphones in Pitch Black. 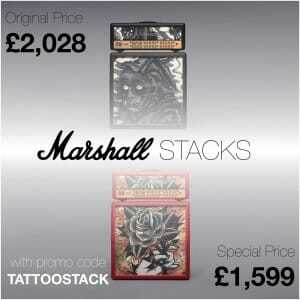 All you have to do to enter is fill out a form on our competitions page.